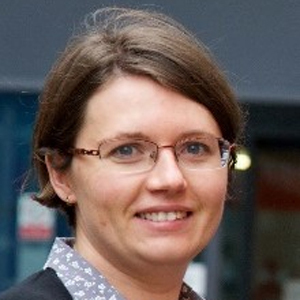 Dr Anna Stec is the Professor in Fire Chemistry and Toxicity at University of Central Lancashire. Her work has focused on quantification of toxic hazards in fires, understanding the factors that affect fire gas toxicity, and the relationship between the physiological effects of the concentration and dose of different toxicants. She co-edited Woodhead Publishing’s reference work, Fire Toxicity, in 2010. Anna is research active within the area of fire and hazards science and is a member of the Centre for Fire and Hazards Science.